Caroline Foulger has been an independent non-executive director in the financial services industry since early 2013. In addition to her seat on the OCI Board Caroline currently sits on the Board of a FTSE 250 insurance company and its subsidiaries at Lloyd’s and in Bermuda, a Bermuda Stock Exchange listed bank and several private companies. 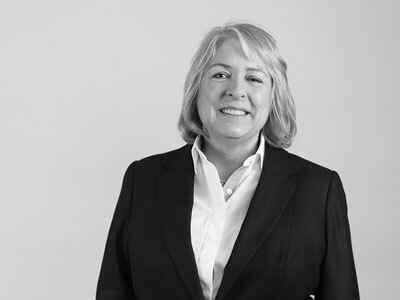 Caroline was previously a partner with PwC for 12 years, primarily leading the insurance practice in Bermuda serving listed clients with both audit and advisory services and has 25 years’ experience in public accounting. Caroline is a Fellow of the Institute of Chartered Accounts in England & Wales and a Member of the Institute of Directors and is a resident of Bermuda. 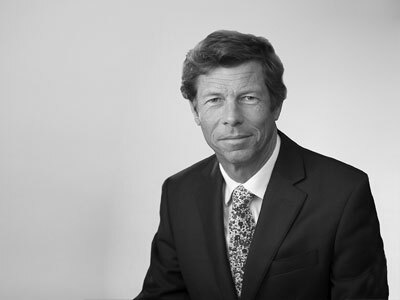 James Keyes has acted as a Director of offshore investment vehicles for over twenty years. He was a Managing Director of Renaissance Capital an emerging markets investment bank from 2008 until 2013. He established the Renaissance Bermuda office and remained with the firm until the office closed in 2013. He was previously a partner of Appleby, the offshore law firm, for 11 years. James joined Appleby in 1993 and was team leader of the Funds and Investment Services Team. Prior to Appleby, he was employed in the corporate department of Freshfields law firm, and worked in the London, New York and Hong Kong offices. He was admitted as a solicitor in England and Wales in 1991 and called to the Bermuda Bar in 1993. He became a Notary Public in 1998. James is a resident of Bermuda. Laurence Blackall has thirty years of experience in the information, media and communication industries, pioneering electronic publishing (especially at McGraw Hill where he was a Vice President) and the internet in the United Kingdom. He has proven expertise in establishing internet companies and developing them through to public offering and subsequent sale. He holds directorships in a number of public and private companies. 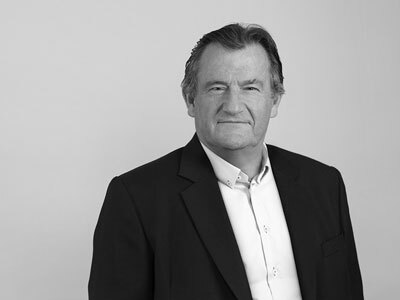 Peter Dubens is the founder and Managing Partner of the Oakley Capital Group, a privately owned asset management and advisory group comprising Private Equity, Venture Capital, Corporate Finance managing approximately €1.5 billion. 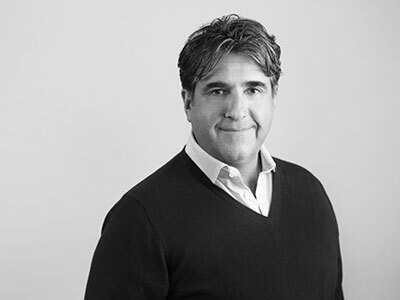 Peter founded Oakley Capital in 2002 to be a best of breed entrepreneurially driven UK investment house, creating an ecosystem that supports the companies Oakley Capital invests in whether they are early stage companies or established businesses. Within Oakley Private Equity, Peter has sold businesses resulting in proceeds to the funds of over €480 million and realising a gross IRR of 45% on those investments. Appointed on 25th September 2018. Stewart has over 40 years of operational experience, both within private equity and TMT businesses, the latter being one of Oakley’s three core sectors for investment. 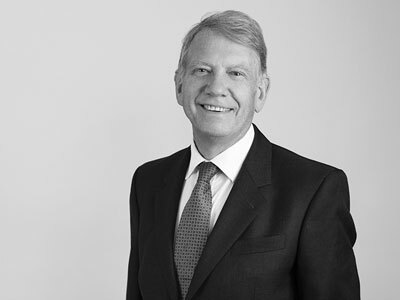 During his career, Stewart has held positions as COO and CFO at Wilkinson Sword and TI Group, as well as Director of Finance & Business Development for Global Markets at Cable & Wireless. Stewart was a founder and CFO of Pipex Communications plc. Stewart was instrumental in the development and successful sale of the Pipex group, helping it to grow from early stage start-up in 2000 to a business with over £400 million of revenues in 2009, mainly driven by a series of 14 acquisitions. Stewart recently retired as COO of Oakley Capital Limited. Oakley Capital Investments Limited (“OCI”) is registered in Bermuda with company number 40324. Registered office: 3rd Floor, Mintflower Place, 8 Par-la-Ville Road, Hamilton HM08, Bermuda.